The room was very spacious and had everything we could wish for, the bed was great, the most comfortable of our travels thus far. Common areas are light and welcoming, perfect for meeting fellow travellers, Chris and Liz were very friendly and helpful, we enjoyed getting to know them. An amazing stay in a great location. We were treated very nicely and felt like anything we needed would have been taken care of. The facility was very clean, bed was comfortable and had everything you needed. I wish we could have taken this lodge with us to every stop in New Zealand. We have eight rooms. All are king / queen ensuites and most can be made up as twin or triple rooms. All are fully made up with hotel quality linen. All rates include continental breakfast. Our facilities are purpose-built with independent travellers in mind. Everything is designed for your comfort. Free ultra fast broadband for guests staying in private and shared rooms. 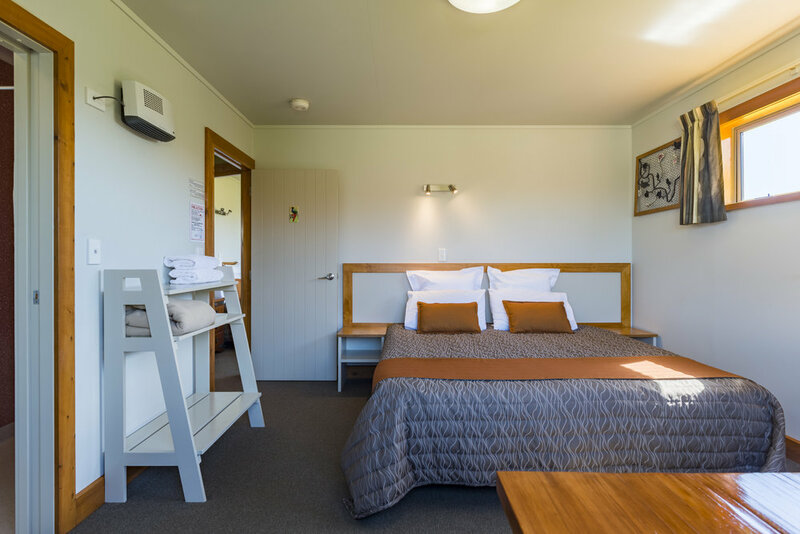 We are conveniently located for you; close to Abel Tasman National Park, a well-supplied town, near State Highway 60 and within walking distance of an excellent cafe – but still amongst New Zealand apple and kiwifruit orchards. Look here if this is your first time travelling in or to our part of New Zealand. We’re here to help.